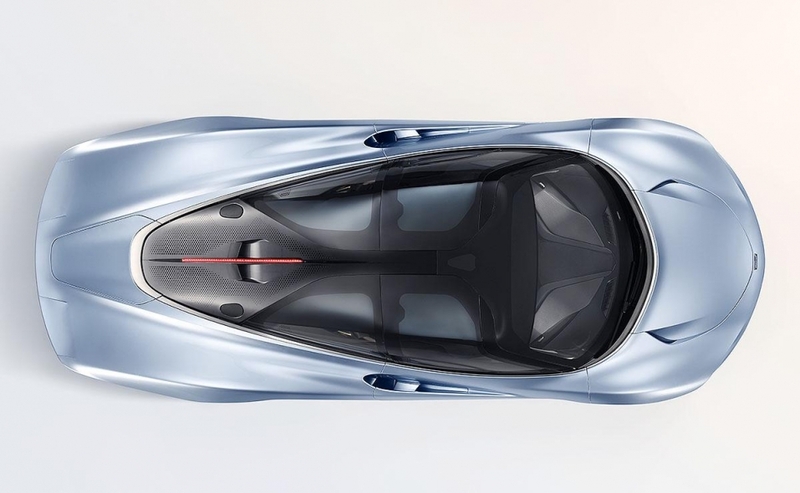 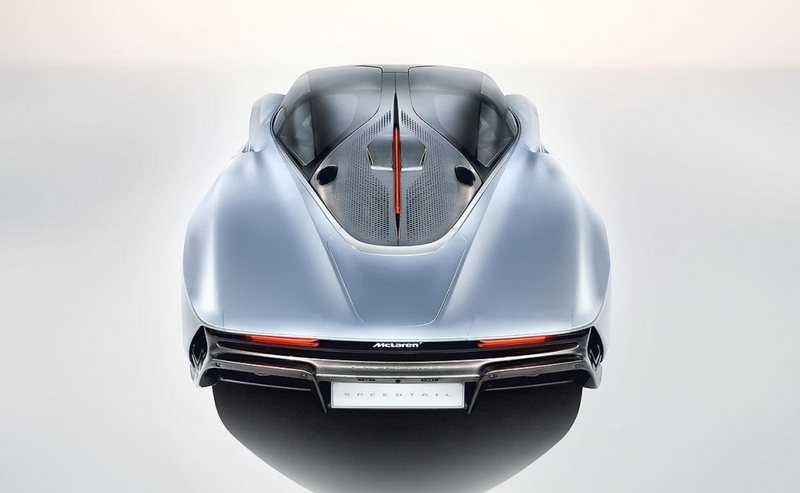 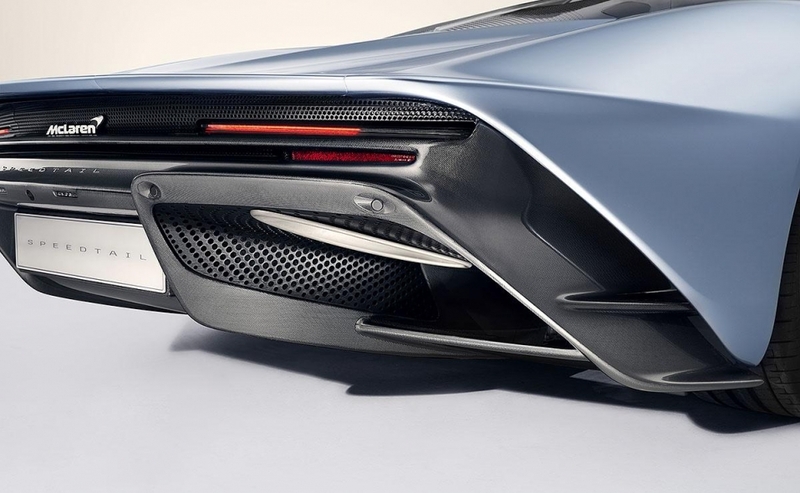 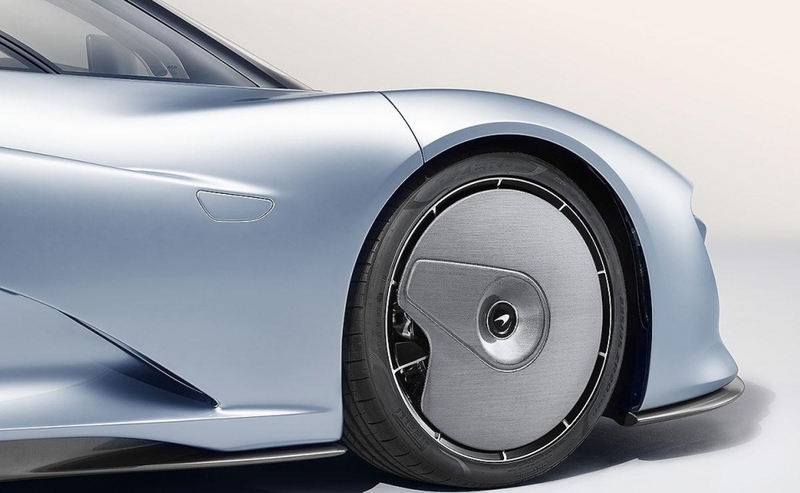 The McLaren Speedtail is the most extreme model yet to join the brand's rapidly growing portfolio. 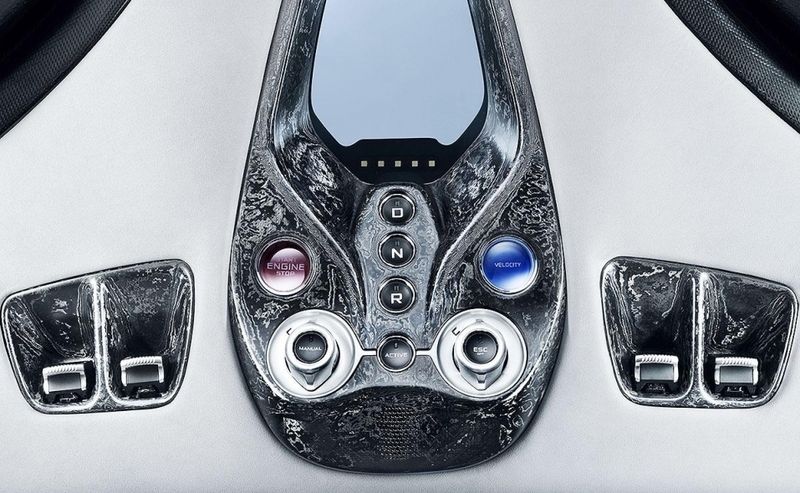 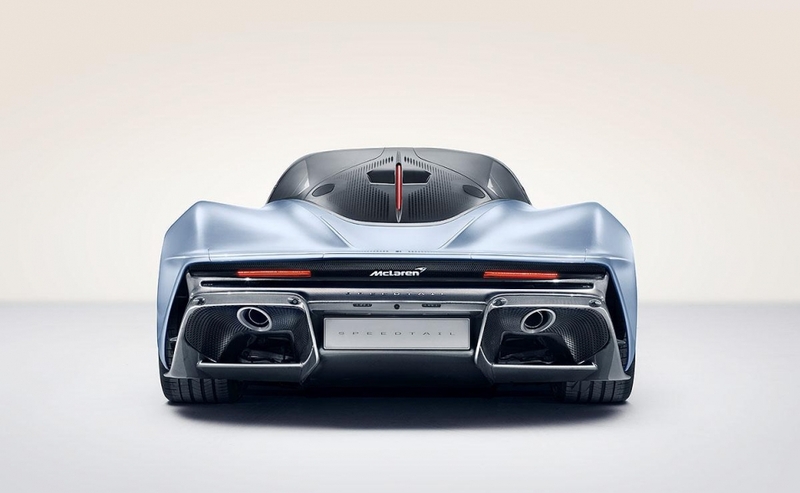 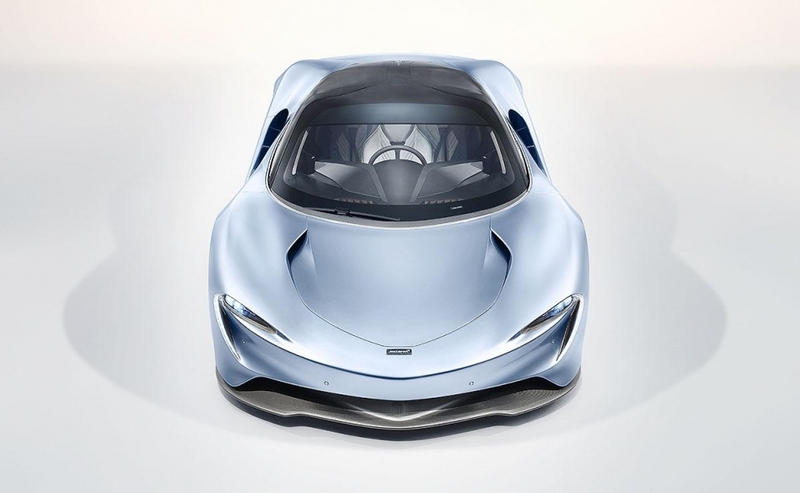 It features a gasoline-electric powertrain that makes 1,035 hp, which the automaker says can propel the vehicle to 186 mph in a blistering 12.8 seconds and can top out at 250 mph, making it the fastest McLaren ever. 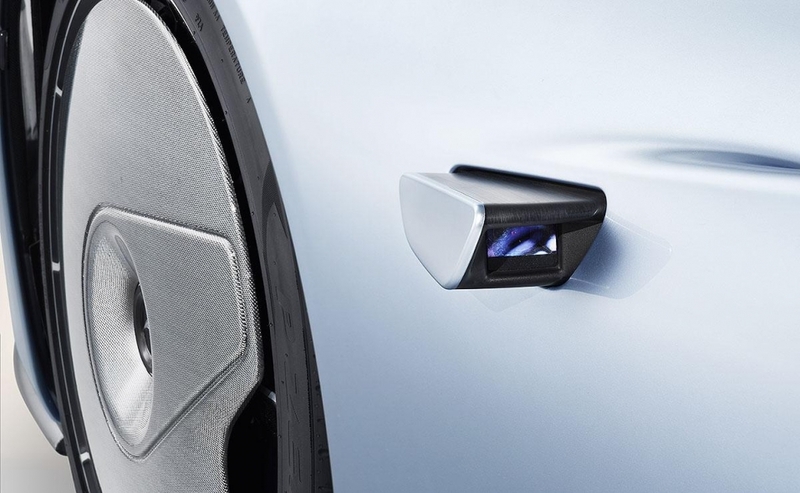 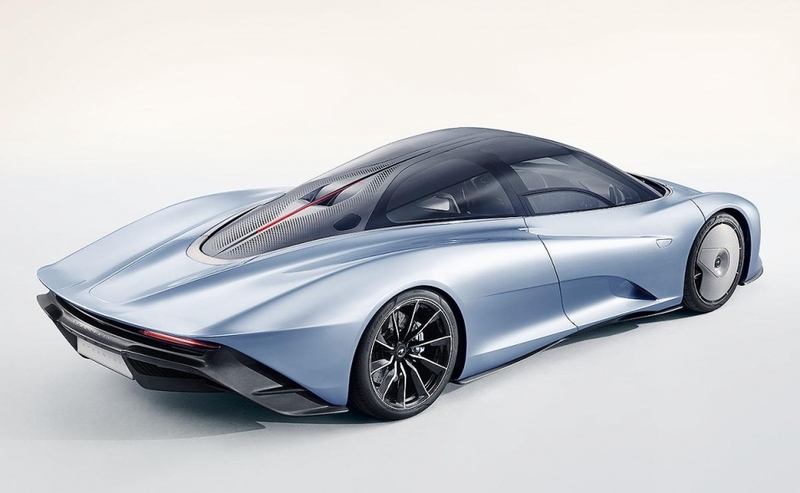 Only 106 units will be built and the automaker said all Speedtails have already been reserved. 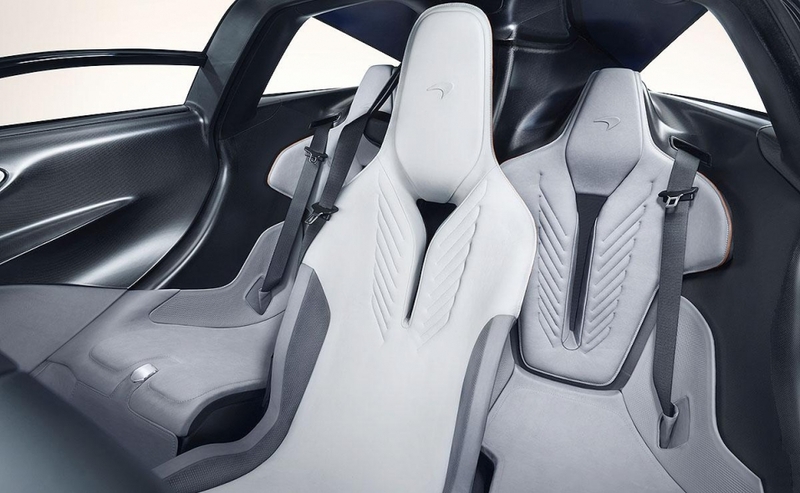 Prices start at around US$2.1 million with deliveries set to begin in early 2020.